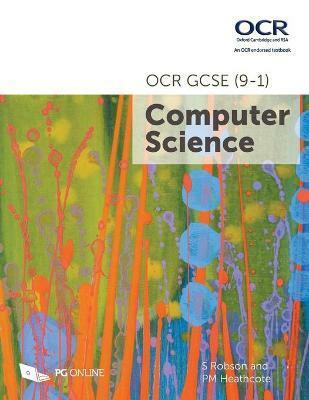 The aim of this book is to provide an accessible text for students, covering each of the elements in the OCR GCSE (9-1) Computer Science specification J276. It will be invaluable both as a course text and in revision for students nearing the end of the course. It is divided into eight sections, each broken down into manageable chapters of roughly one lesson. Sections 5 and 6 of the textbook cover algorithms and programming concepts with a theoretical approach to provide students with experience of writing, tracing and debugging pseudocode solutions without the aid of a computer. These sections would complement practical programming experience. Each of the eight sections cover one of the major topics in this course, and each subtopic contains sample examination questions from past papers, which can be set as homework.